Intro to Yoga Series — 6 Weeks — Sundays in Sept.-Oct.
at our Uptown Location at 57 Crown St. Learn the basics of yoga with long-time practitioner and certified instructor, Lori Henry, in a warm and welcoming environment. This beginner-friendly class breaks down the fundamentals of a yoga practice. 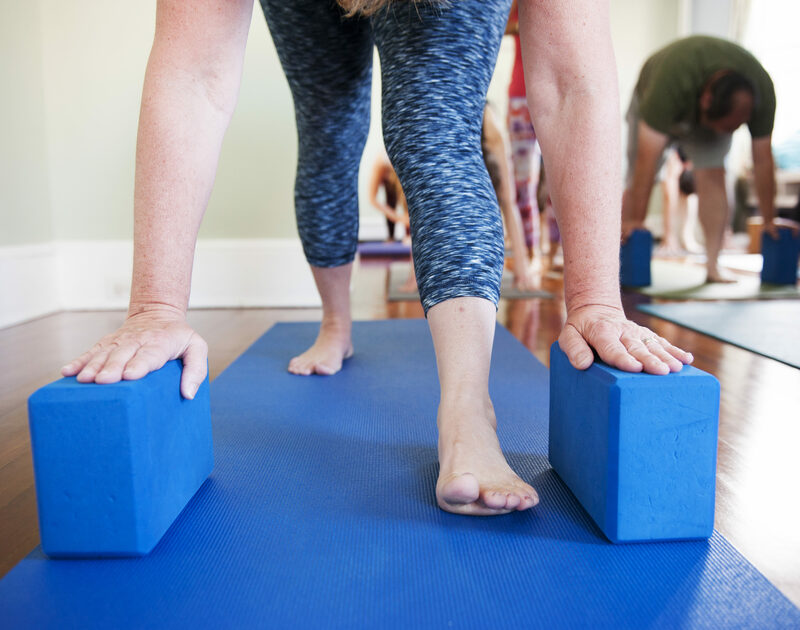 We take it slowly and intentionally, shedding light on foundational yoga poses and taking the time we need to feel them and understand them fully. Lori, an Ulster County native, began practicing yoga over 11 years ago in an effort to control stress and to maintain a healthy lifestyle. In 2015, she visited The Yoga House and decided to embark in their 200 Hour Yoga Teacher Training program to improve her own home practice and to become educated in yoga philosophy. After graduating from the program in 2016, she realized that many people feel that yoga is not accessible to them for multiple reasons. She wants to tell them, “YOU CAN do it!” and she wants to help generate confidence so those skeptics can discover how to balance the mind and body in order to accept oneself and others. She believes the best method is through a lighthearted and practical approach. 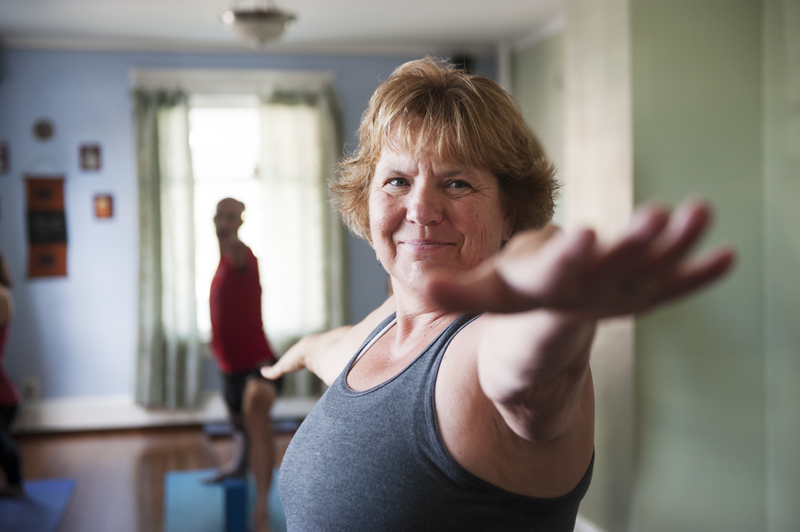 Lori is dedicated to helping her students feel good about themselves and their practice. She is currently continuing her education at Shakti and is enjoying her life-long yoga journey.